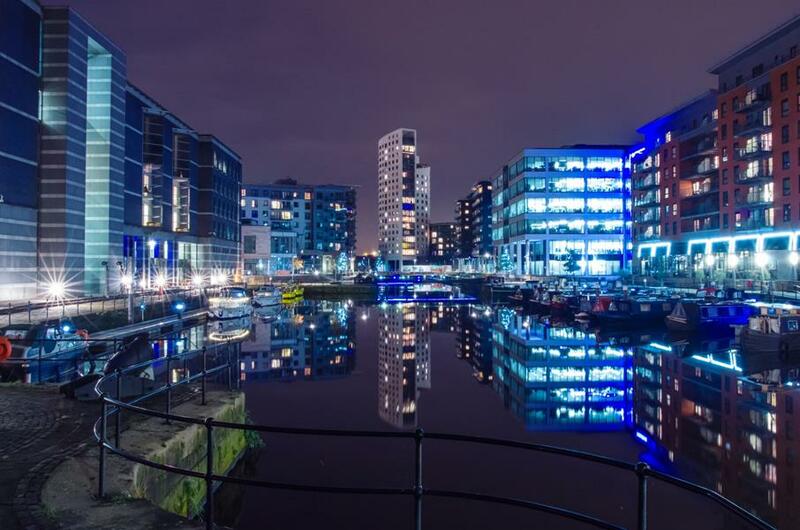 Do Flats in Leeds Make A Good Buy To Let Investment? I got talking to one of our Landlords the other day, and he asked me this question. It’s an interesting one and worthy of elaboration here. But this is essentially what I told him.